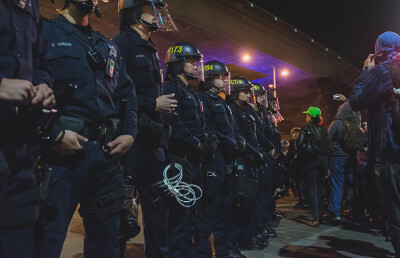 Tilleman said his platform focuses on current proposed ballot measures, such as a city measure that would create an elected police accountability board to oversee the Berkeley Police Department and a city environmental measure to make small electric vehicles — called transit cars — available to rent in BART station parking lots as an alternative to buses. 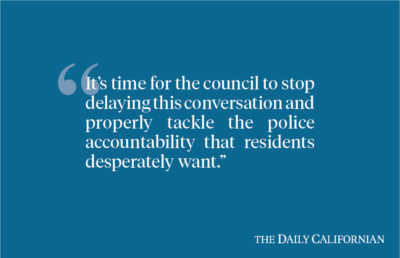 The police accountability board created in the aforementioned measure would oversee the discipline, training, hiring and firing of officers, which he says are some factors that lead to policing problems across the country. 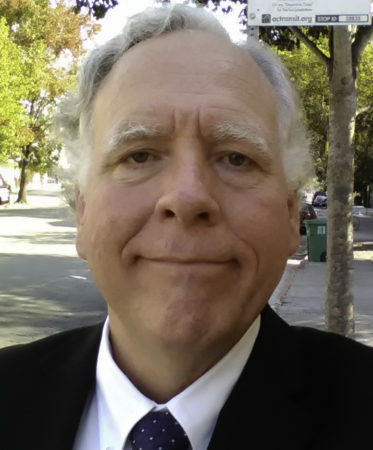 Tilleman has an engineering degree from UC Berkeley, which he says sets him apart from other candidates and allows him to delve deeper into green policies, such as the proposed electric transit cars. The cars would be available to rent at about $6 per day and would reduce carbon emissions, according to Tilleman. He said BART has agreed to place transit cars in its parking lots and that now the initiative must pass through City Council to be implemented. 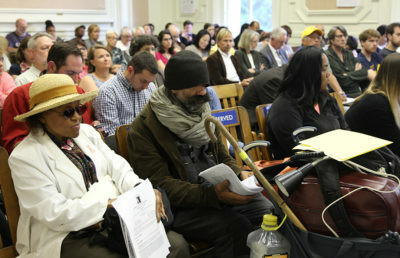 “We need something more than just buses and trains — we need a new model,” Tilleman said. Tilleman also said he was involved in halting a proposed green project from AC Transit that would have created a bus lane on Telegraph Avenue when he found that the bus lane would need to be in place for 5,000 years to return environmental benefit. He added that his experience in this project and similar ones has prepared him to work on City Council. Another goal Tilleman has is to preserve Alta Bates Summit Medical Center, which is slated to be closed. He said the city should take over operations of the hospital and run it with single-payer health care out of citizen-paid taxes. Tilleman cited Droste as a reason for his candidacy, saying she has been inaccessible to her constituents and does not represent or stand up for their interests.